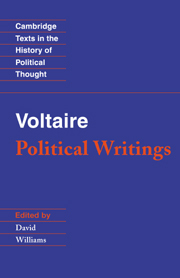 A comprehensive and authoritative anthology of Rousseau's major later political writings in up-to-date English translations. 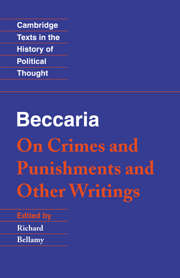 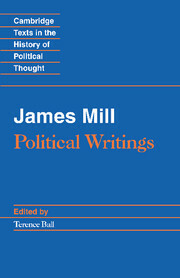 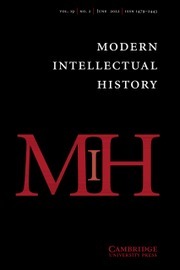 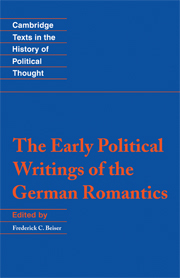 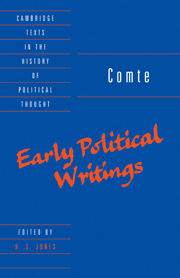 This volume includes the essay on Political Economy, The Social Contract, and the extensive, late Considerations on the Government of Poland, as well as the important draft on The Right of War and a selection of his letters on various aspects of his political thought. 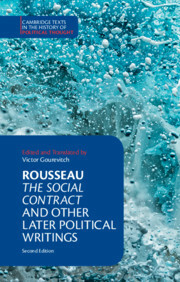 The Social Contract, Rousseau's most comprehensive political work - he called it a 'small treatise' - was condemned on publication by both the civil and the ecclesiastical authorities in France as well as in Geneva, and warrants for its author's arrest were issued. 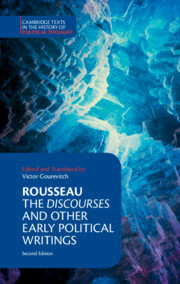 Rousseau was forced to flee and it is during this period that he wrote some of his autobiographical works. 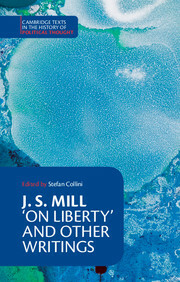 This new edition features an expanded introduction, and an extensive editorial apparatus designed to assist students at every level access these seminal texts.